Just seen this, sent by a friend of mine Ringae. 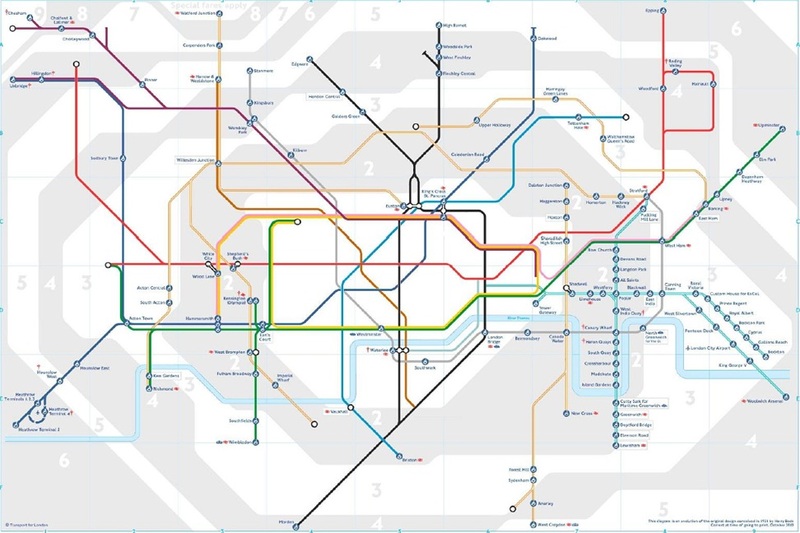 It basically shows what the tube map would look like if you could not make it up stairs. Sad really in this day and age.